Lyme disease is difficult to treat. 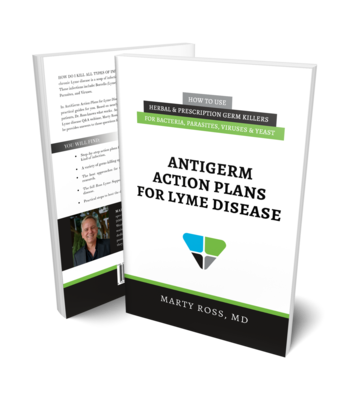 While a majority of people with acute Lyme do get better following the standard one to two months of antibiotics recommended by the US Centers for Disease Control and Prevention (CDC) and the Infectious Diseases Society of America (IDSA), many do not. In particular, if Lyme treatment starts more than a month or so after the acute infection, it appears more difficult to treat. There are a number of reasons Lyme is hard to treat. One idea getting a lot of current attention is that Lyme, like tuberculosis and leprosy, can develop persister cells. Persisters in Lyme are comprised of the spirochetes, cysts, and biofilm communities that grow very slowly or not at all. These persister forms essentially go into hibernation where they ignore the antibiotics a person takes and the immune system. the clinical research of Richard Horowitz, MD, using the leprosy antibiotic dapsone, out of his practice in New York state. In addition, one of the older approaches I used when I practiced in Seattle—using a very long pulse regimen—is inspired from the clinical experience of the Lyme treatment pioneer, Joseph Burrascano, MD. In 2015, Lewis and colleagues showed Lyme developed persister cells when exposed to ongoing antibiotics. More importantly, their laboratory science studies showed that once antibiotics are stopped, the germs move out of persister hibernation back into a growth phase that responds to antibiotics again. In Lewis' experiments, starting and stopping antibiotics four times killed all forms of Lyme. Another key finding is Lyme does not develop antibiotic resistance by starting and stopping antibiotics. Most bacteria learn resistance to an antibiotic through genetic mechanisms when antibiotics are started and stopped, but this does not happen in Lyme persisters. So, a persister cell or state is not the same as drug resistance. In a slowed-growth persister state, Lyme just simply ignores the antibiotics. Zhang comes to the world of Lyme from the world of tuberculosis research. Like Lyme, tuberculosis develops persister cells, too. In tuberculosis, multiple drug regimens work best to target persistence. Zhang is bringing that idea to the world of his Lyme persister research. He has done a number of experiments finding different antibiotic combinations that can treat persister Lyme. The problem with his work is that most of the combinations of antibiotics he has found effective are not accessible to the average person. Either the drug combinations he found to be effective are very costly, certain medications are only available for certain diseases, or the drugs are not available in the USA. For instance, one of the promising combinations is daptomycin, cefoperazone, and doxycycline. The daptomycin is approved for skin infections in IV form and is very expensive. It is unlikely any insurance company would pay for it in a Lyme treatment based on Zhang's lab experiments. Additionally, the cefoperazone is not available in the USA. doxycycline blocks protein production in persister forms. Horowitz used various combinations of antibiotics and a leprosy antibiotic called dapsone to treat persister Lyme. Leprosy, like Lyme, has persister cells. In a study of 100 of Horowitz’s patients who had difficulty improving on other treatments and were given dapsone, 59 percent had improvements. Read more about the specifics of dapsone treatment and the chances of it helping in Dapsone for Lyme Persisters. A Miracle Antibiotic? Before leaving clinical practice in the early 2010s, Burrascano was treating patients by stopping antibiotics for long periods of time, allowing the patient to get sick. Then he would restart the antibiotics for a couple of months or so, long enough to see improvements and for Herxheimer reactions to disappear. Burrascano hypothesized that after a period of time, Lyme ignored the antibiotics and stopped growing. During the off period, he let people get sick as a sign the germ was fully back into a growth state where antibiotics could kill it more effectively. Generally, his approach worked out to about two months off antibiotics and then two months on. He suggested the sicker a person let himself or herself become, the greater chance the antibiotics would work. He claims a cure with this method after four starting-and-stopping cycles. When Burrasano came up with this idea, the work of Lewis and his colleagues at Northeastern was not complete. Yet, his idea is supported by Lewis' research that Lyme develops slow growing persister cells that stop responding to antibiotics. When antibiotics are stopped, they wake back up again and respond. So What Works for Lyme Persisters? tried the approaches outlined in the chapter Can't Get Better? Do This. The following are the three options. To see this full approach, including the steps to prevent side effects and limit Herxheimer reactions, read Dapsone for Lyme Persisters. A Miracle Antibiotic? This approach helps 59 percent of people to get various degrees of improvement, but it is a very harsh treatment at times. As a result, 30 percent of people have to stop taking the medication. And yet, I have seen some wonderful improvements on this regimen. I prescribed the three-drug combination of cefuroxime, doxycycline, and Bactrim DS mentioned above. To this, I added grapefruit seed extract for better Lyme cyst coverage. 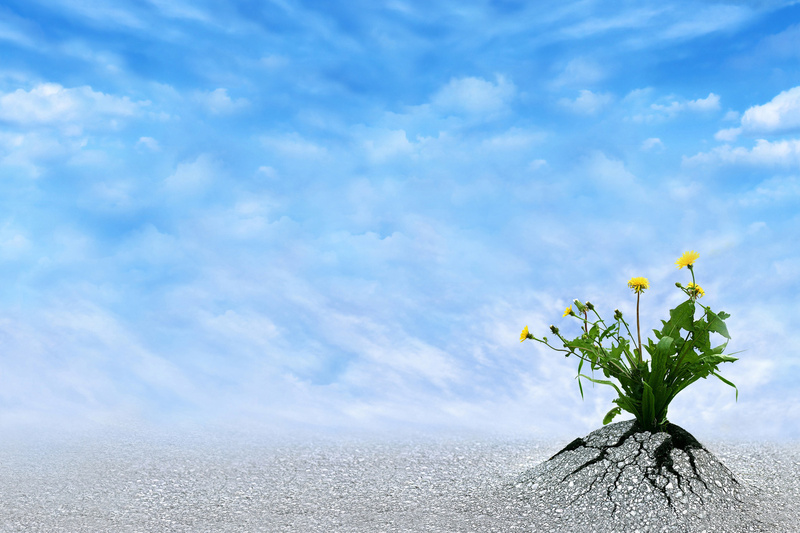 I found this combination helpful 50 percent of the time with various degrees of improvements. I did not seen someone get very well on this regimen like I did see with a Horowitz protocol or a Burrascano approach mentioned below. But I only offered this approach for a year before I stopped clinical practice. Grapefruit Seed Extract 250 mg 1 pill 2 times a day. This is a supplement. I used a number of antibiotic combinations like those mentioned in A Lyme Disease Antibiotic Guide. I used them for two months off, then two months on. Sometimes I used them for one month on or one month off. I saw this approach help about 50 percent of the time with various degrees of improvements. Unlike Burrascano, I do not believe these cure people. However, I have seen a number of my patients who remained quite ill after antibiotics get very well on this approach. As I mentioned above, Zhang continues experiments to identify drugs and supplements to treat persister Lyme. He has identified the malarial and Babesia herbal antibiotic called Artemisinin as an agent that can disrupt the Lyme cell membrane. Some of his latest work also shows that oregano oil can treat persisters. Horowitz R, Freeman, PR. The use of dapsone as a novel “persister” drug in the treatment of chronic Lyme disease/post treatment Lyme disease syndrome. J Clin Exp Dermatol Res. 2016;7:3. doi: 10.4172/2155-9554.1000345. Feng J, Auwaerter PG, Zhang Y. Drug combinations against Borrelia burgdorferi persisters in vitro: eradication achieved by using daptomycin, cefoperazone and doxycycline. PLoS ONE. 10(3): e0117207. doi:10.1371/journal.pone.0117207. Sharma B, Brown AV, Matluck NE, Hu LT, Lewis K. Borrelia burgdorferi, the causative agent of Lyme disease, forms drug-tolerant persister cells. Antimicrob Agents Chemother. 2016;59:4616–4624. doi:10.1128/AAC.00864-15. Dapsone for Lyme Persisters. A Miracle Antibiotic?